Please report any crimes or incidents through our emergency number at (706) 252-4813. This number is answered 24/7 for any campus location. For emergencies, dial 911. 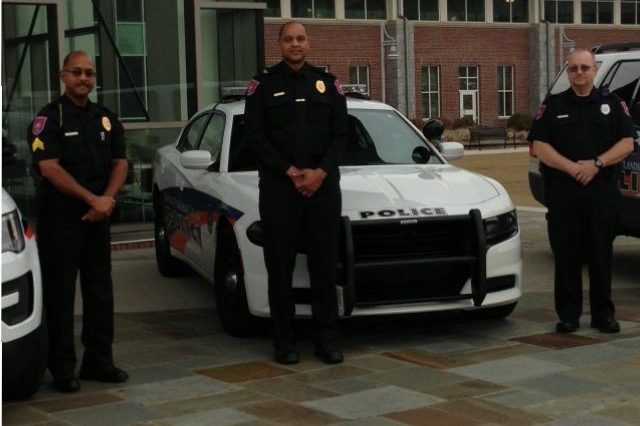 Welcome to the Office of Campus Police at Georgia Highlands College. 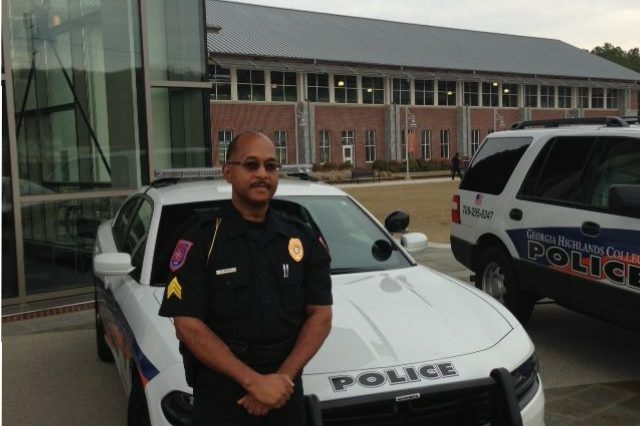 The Office of Campus Police is located in the Administrative building on the Floyd campus between the Administrative offices and the college cafeteria. Each site location has a local office. 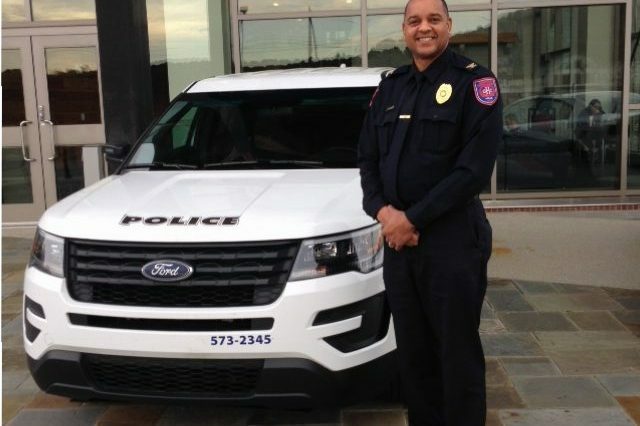 For your convenience and protection, Georgia Highlands College has professional Police Officers on duty during normal operating hours at each campus location. 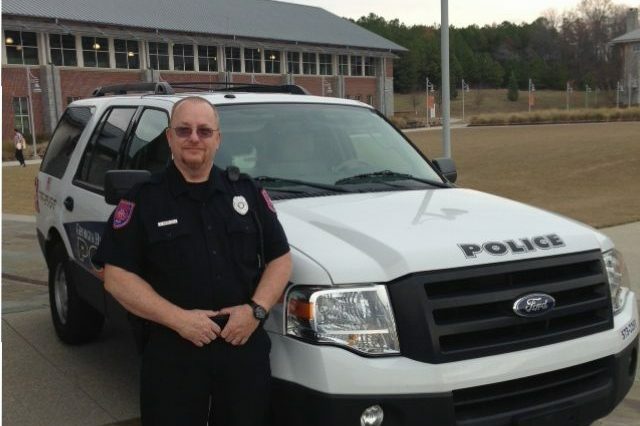 These officers provide physical security, fire protection and prevention, emergency first aid, safety programs and inspections, and investigate and enforce violations of the Code of Student Conduct and criminal offenses on GHC property. 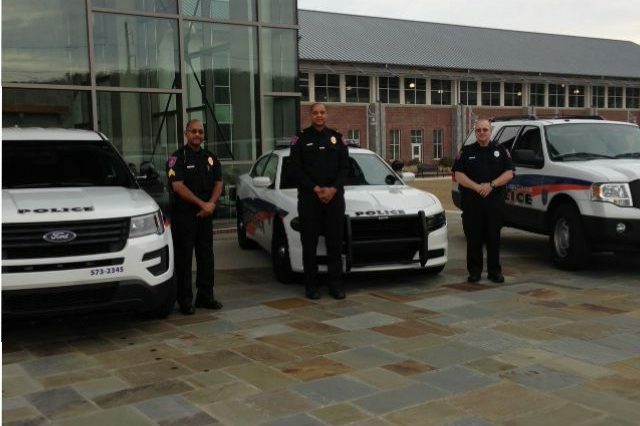 GHC Campus Police works closely with local, state and federal law enforcement agencies in order to provide for professional security, safety and emergency management services to the properties under its control. 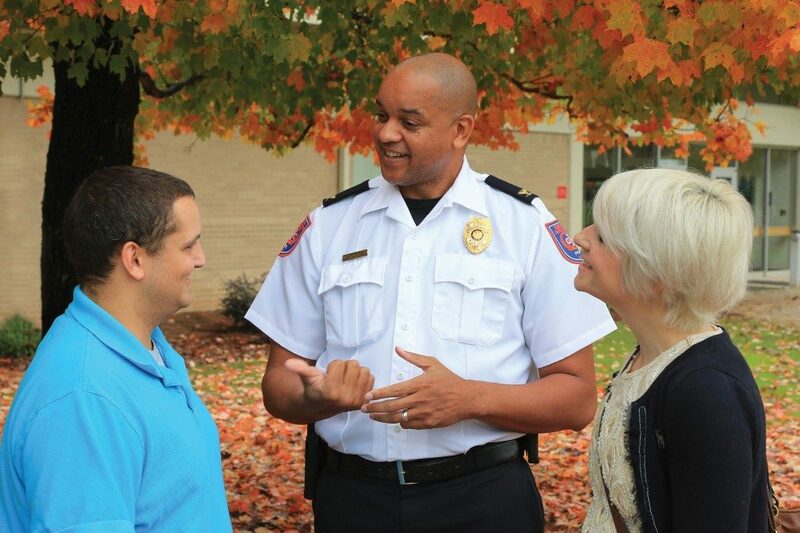 Contact us today to learn more about how GHC keeps its students safe.